Consider yourself blessed! 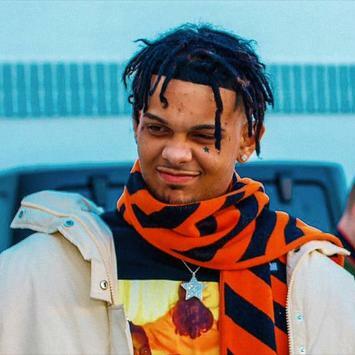 South Florida rapper Smokepurpp and Ontario beatmaker Murda Beatz team up on a project titled "Bless Yo Trap"
If you following any of these two, you already know that they have been cooking up on a regular basis. Prior to todays drop, they have collaborated on singles "123" whcih stacked up over 14M soundcloud streams and "Do Not Disturb ft Lil Yachty and Offset". Both Tracks are fire. I can guarantee that Smokepurpp will be a 2018 XXL Freshman (you can quote me on that) and Murda Beatz...he is outta this world. Fun Fact: he actually produced Drakes latest smash hit "Nice For What". Lets just say he is the man behind hits from artists like Migos, Prime Boys and many more. STREAM "Bless Yo Trap" on SOUNDCLOUD NOW. My personal favorites are "Pockets" and "For the Gang"